One of the best selling extras in Disney World is the kind that lets you experience Magic Kingdom after the park closes for the day. Most people are aware of seasonal parties like Mickey’s Not So Scary Halloween Party and Mickey’s Very Merry Christmas Party. However, the best event might just be the Disney After Hours event that happens on select nights. If you are interested in going to this event or would like to know more about Disney After Hours, read on! When is Disney After Hours? How long do you want your long underwear? Answer: From about September to March. That is the time frame for Disney After Hours, but it only takes place on select nights? Those select nights occur periodically on Mondays and Thursdays. The first party of the season happened on September 20. The next one will not be until November, 26. After that, there will be two nights in December (12/3 and 12/10) and four nights in January 2019 (1/7, 1/17, 1/24, 1/28). In February, there will be an after hours party on Valentines Day. That’s sure to be a popular one. The final night will be March, 7. In addition to those scattered dates there are different start and end times. If you go to Disney After Hours in November, or December, the party will run from 10 pm to 1 am. If you go on Valentine’s Day 2019, or on Thursday March, 7, the party will begin at 9 pm and end at midnight. Finally, any other January, or February dates for the Disney After Hours party will run from 8 pm to 11 pm. Disney After Hours is a three hour event with limited tickets. It grants access to the park for a low number of attendees for three hours after the park has closed to the general public. 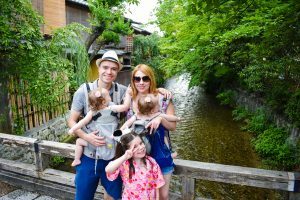 It’s an opportunity to enjoy the park with minimal crowds and low wait times in the night time atmosphere. In addition to the perk of low wait times there is also free food. Popcorn, ice-cream and select bottled beverages are included in the cost of the event. What Rides Will There Be? The list of attractions that will be open includes Big Thunder, Splash Mountain and Space Mountain, as well as the Seven Dwarfs Mine Train. Classics like Pirates of the Caribbean, The Haunted Mansion and the Jungle Cruise will also be open. This is just a small selection of the many rides that will be open to guests at the Disney After Hours Event. Tickets do not come cheap. The cost is the same for both adults and children. If you purchase advance tickets the cost is $125 per person. It’s a little higher if you purchase the tickets on the day of your visit. However, there is a good possibility no more tickets will be available as the tickets are limited. If you have an annual pass, or if you are a Disney Vacation Club Member, you are entitled to a lower ticket price of $95 per ticket. These numbers are higher than last year, but Disney has raised prices pretty much across the board recently as park attendance continues to swell. 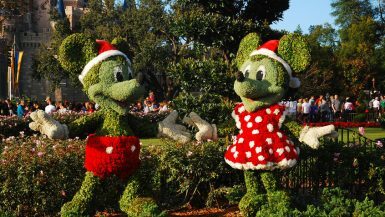 What is your favorite thing about Christmas at Walt Disney World? ENJOYED THIS POST? PLEASE SAVE IT TO PINTEREST! 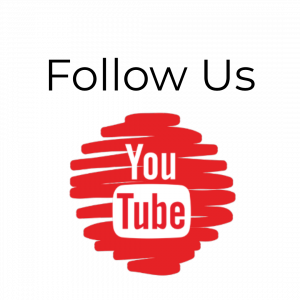 Connect with The Go To Family on Instagram, Youtube, Twitter, and Pinterest! 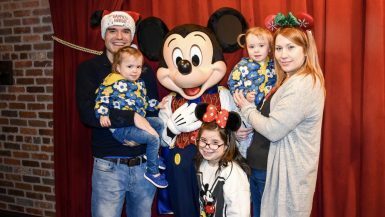 We went to Disneyland CA last week! All the extras are so much fun, we defo want to get involved in some later activities next time! That’s nice to enjoy the park when it isn’t so crowded, and I imagine the temperature is cooler and more comfortable at least in the summer months. 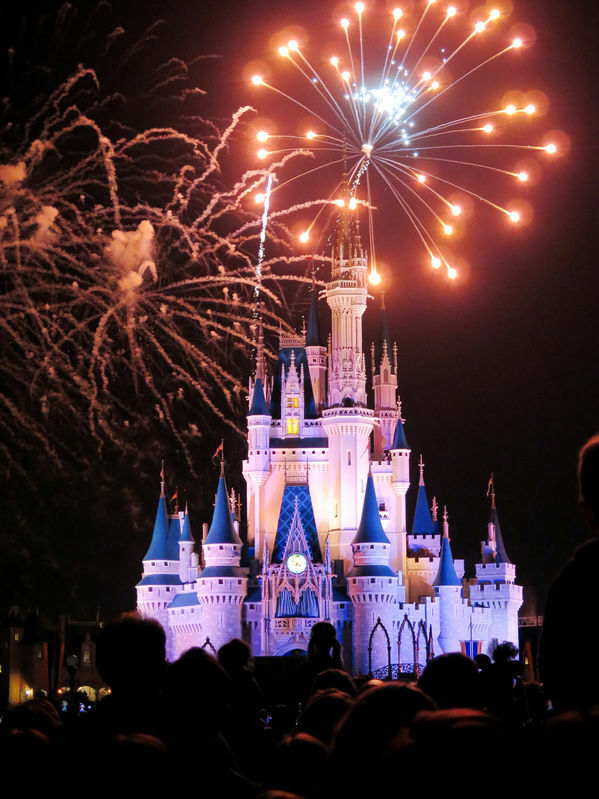 I bet Disney is beautiful at night! I love that there would be lower crowds during this event, but it certainly does come at a cost! Well worth it if you’re visiting on a high volume week, though. Christmas is my favorite time of the year and I bet Christmas at Disney is magical. I hope we get to visit the happiest place on earth at Christmastime. We did an after hours event at Disneyland, and it was awesome! We raced onto all of our favorite rides. I’d love to do it at the Magic Kingdom! Sounds like a ton of fun. I think it would be so fun to do the park after hours! I have only been once! 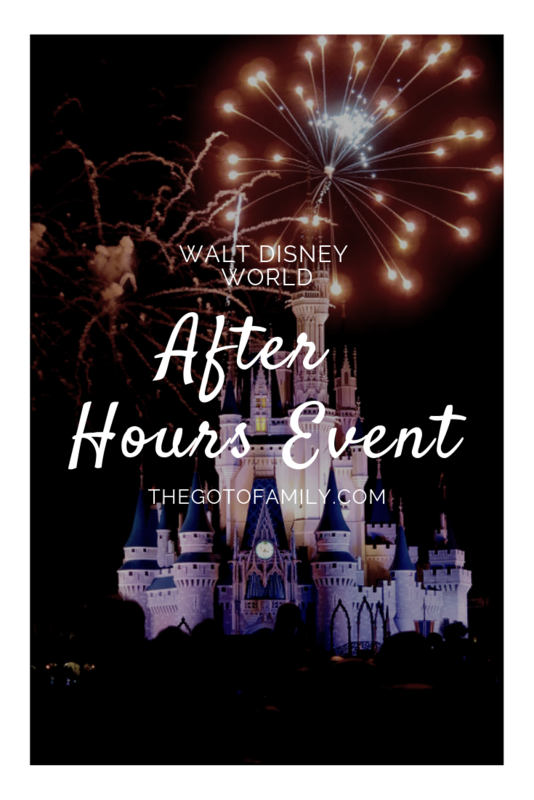 The Disney After Hours sounds like an amazing event! I think it’s a really great way to enjoy the park without all the daily crowds. Wow that would be so cool, almost like having it all to yourself, and of course hundreds if not thousands of your closest friends, right? Still would be awesome, it is such a cool place to visit. We went one time but my daughter got really sick right before we landed in Florida and needed a wheelchair while there, given the situation it was still a fun trip for her and she has some good memories from it. If we go back, we will have to see the park this way for sure to make it up to her. This would be amazing to go to! 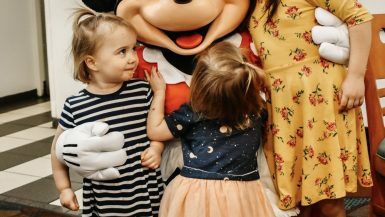 We are actually planning a trip to Disney World for 2020 and I am just getting started with planning things, so knowing about any events like this helps out a ton. I’ve always wanted to go. Last time we went home and missed the after hours event. It looks amazing! I am DYING to get to an After Hours event! Disney with lower crowds and all our favorite rides open? YES PLEASE! This sounds like a wonderful way to really enjoy the park in a new and unique way. If we go again, we’ll check this out. I love that the rides like Splash Mountain and Space Mountain are open. They are definitely faves.